Brampton elementary school students from grades one to eight submitted a wide variety of entries to the ACCESS Charity Student Contest. Submissions consisted of poetry, paragraphs, paintings, drawings, and collages. 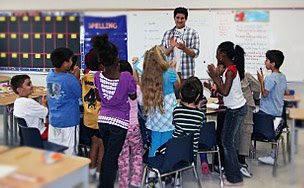 The winners of the Spring 2008 Student Contest were notified and awarded on June 24, 2008 in their schools. >> See the winning entries now!